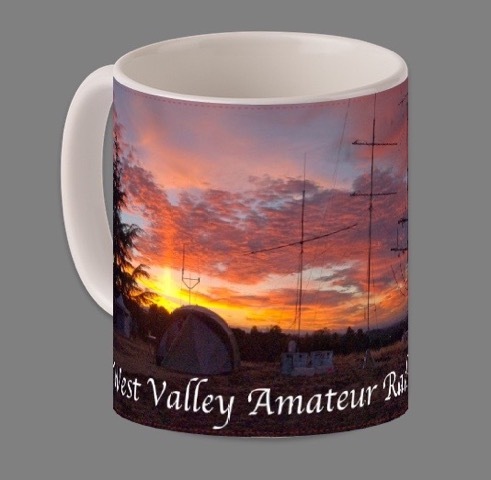 In an attempt to continue bringing ideas out from within the club, our “guest speaker” Bobby Barnett (K0XI) will talk about Amateur Radio Direction Finding (ARDF), who does it, why, and how contests are organized. 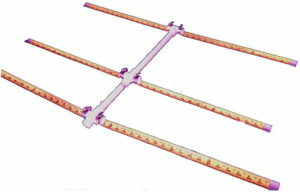 The evening will end with an assembly project where everyone will get to make an ARDF yagi for 2m (http://theleggios.net/wb2hol/projects/rdf/tape_bm.htm). There will be enough parts for about 10 antennas, so work in teams. It should take about 30 minutes, and the only homework I’ll give is to solder the feedpoint and hairpin on at your leisure. See you there!